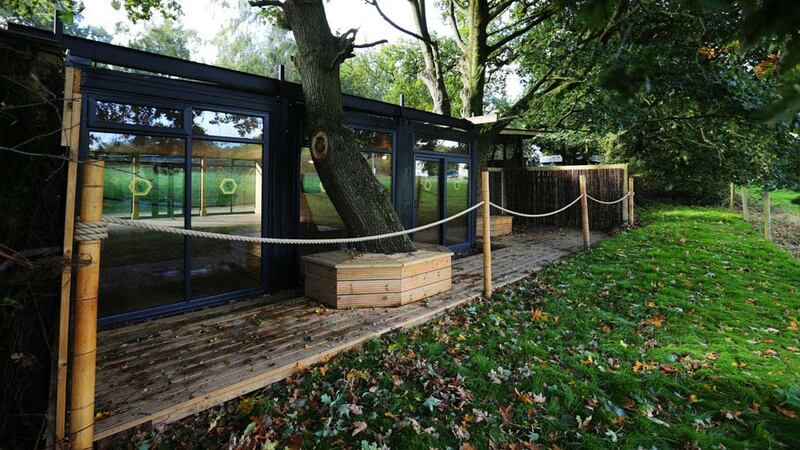 Are you looking for a unique, memorable activity, suitable for all the family? 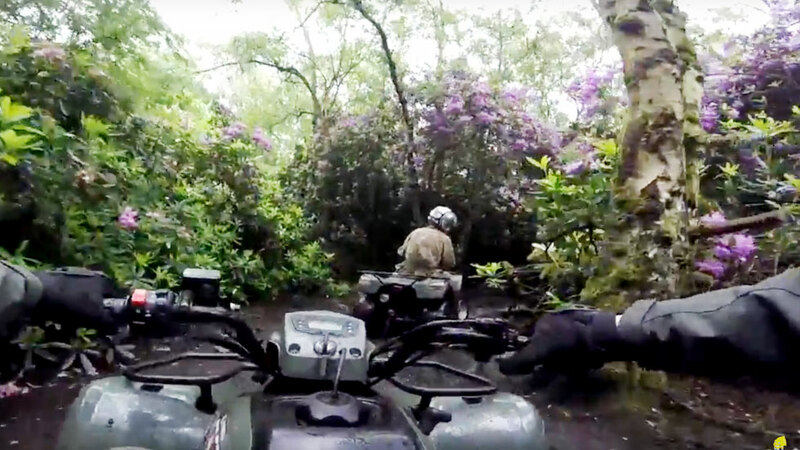 Take on our quad trek experience - after training in the safe use of a quad bike, you and your team will explore over 120 acres of Rhododendron jungle themed with the mystery of of the Incas. 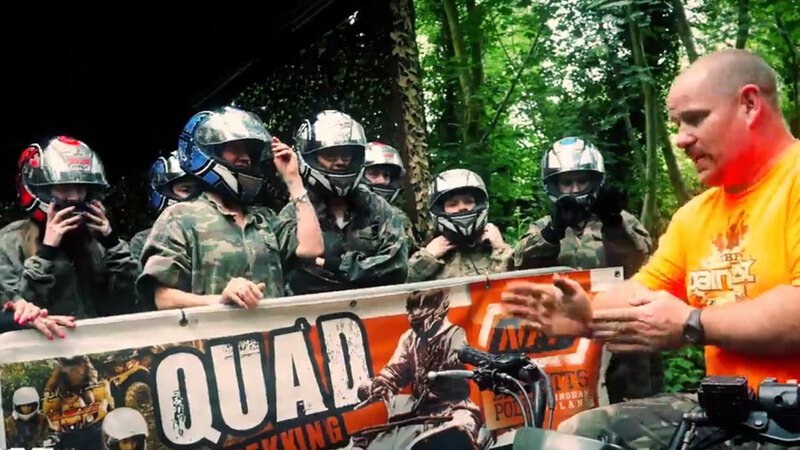 Quad Bike Trekking near Coventry - Safe, Fun and Memorable! 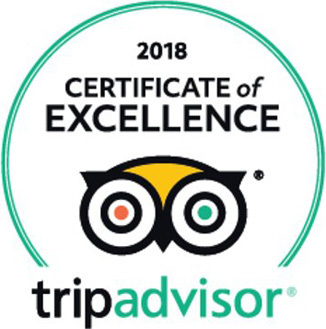 Our experienced riders will ensure you are fully trained in safe operation of a quad, and will provide full supervision throughout your journey. 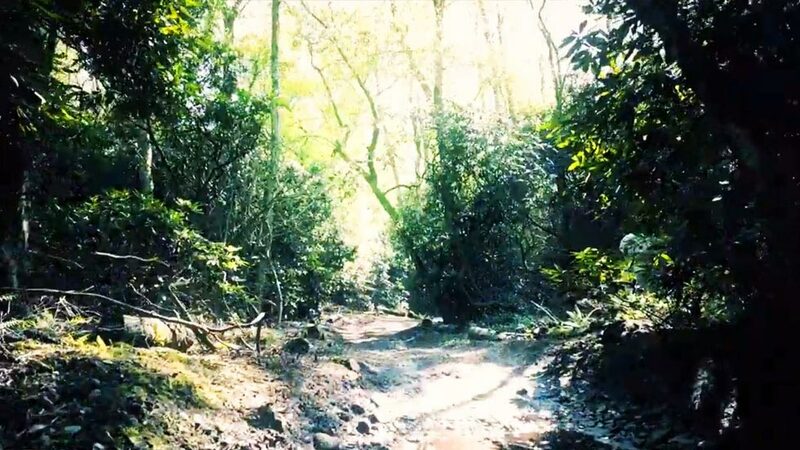 Hold on tight as you traverse muddy trails, cross water, and negotiate bridges in stunning jungle woodland. 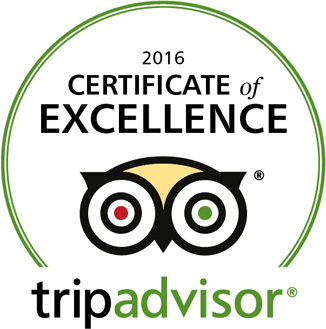 Looking for a quad biking trek near Coventry? Easy access to NPF from all Coventry areas, including Kenilworth, Royal Leaminghton Spa, Meriden and Corley. 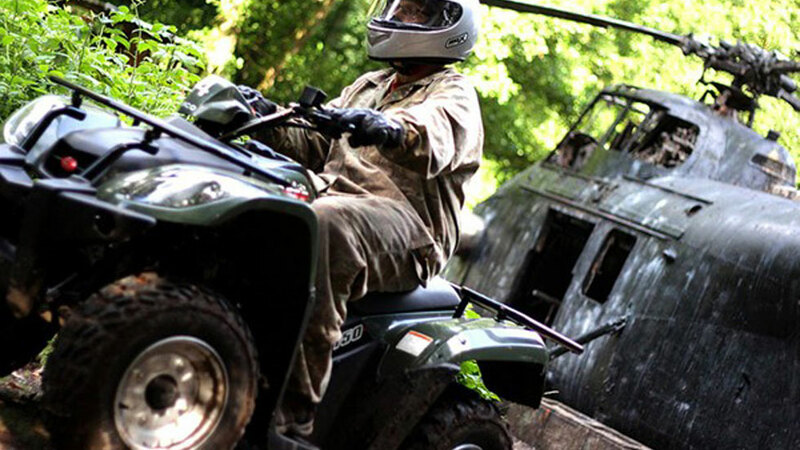 Ideal for all members of the family aged 11 or over - this isn't quad bike racing, but a safe, supervised quad bike trekking experience. 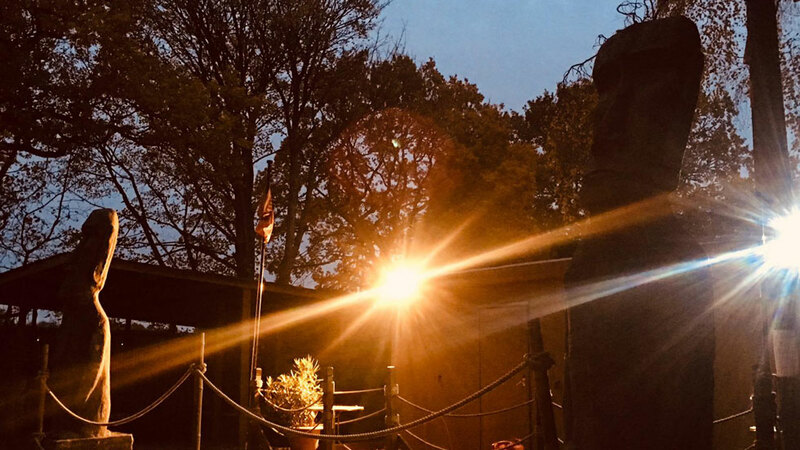 Our booking hotline is 0121 323 1000 - and you can also book online by using the secure link below. NPF QUAD TREKKING IS GREAT FOR ADULTS & KIDS! 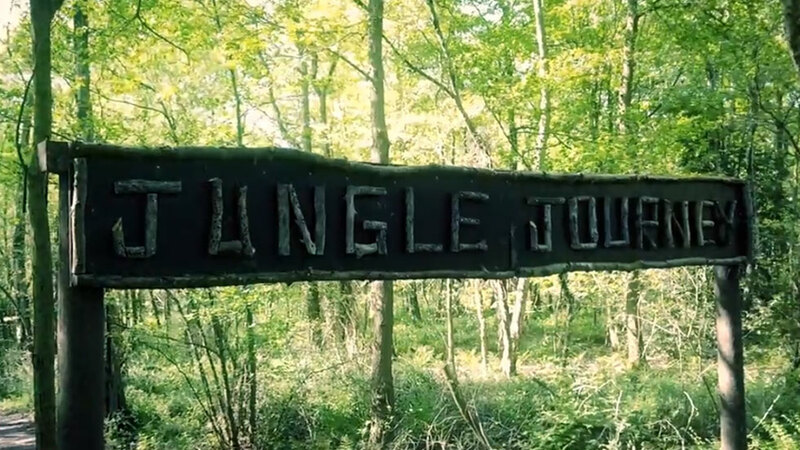 Jungle Journey Quad Trekking at NPF Birmingham is a great option for Stag parties and Corporate days out. *NB - Maximum riders in any single trek is 10 - larger groups can be accommodated with multiple split treks and multi-activity sessions! Simply call now on 0121 323 1000 for more info and advice. 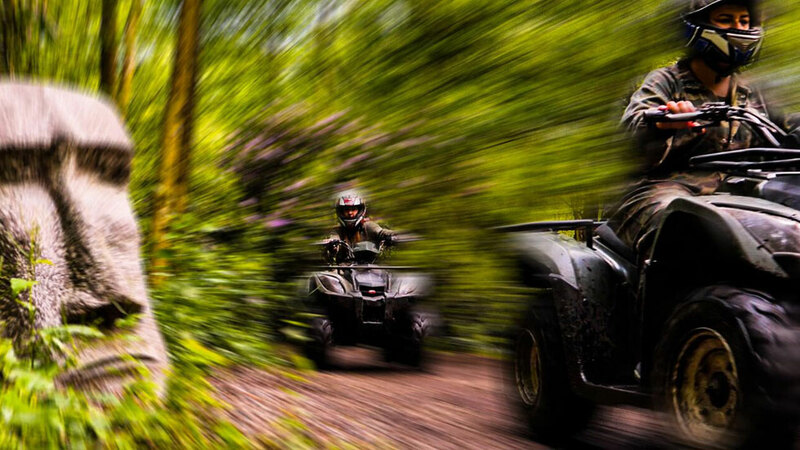 Quad bike trek sessions run on the hour every hour, from 9am - 5pm Monday - Sunday. In the winter months, the last Quad Trek goes out at 3pm due to reduced daylight hours. Meet your instructors & get kitted up! *please arrive on time as we cannot extend your trek longer than the alloted time as other treks will be booked in at allocated times. What is the minimum age for quad trekking? The minimum age for Quad Bike Trekking is 11 years. 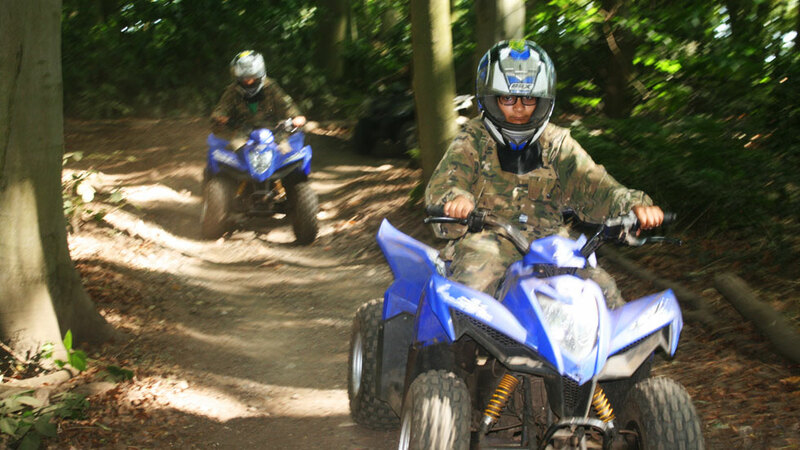 11-15 year olds ride 90cc quad bikes, those aged 16+ ride 150cc quad bikes. Children and adults are able to go out on the same trek, making Quad Bike Trekking the perfect family adventure activity. How many people do I need? On any Saturday or Sunday the minimum group booking size is 1 rider. Monday - Friday it's 4 people. The maximum number of participants aged 16+ in a single trek is 10 riders, maximum number of participants aged 11-15 in a single trek is 5 riders. All riders will be given a protective coverall to be worn over their own clothing. We would advise comfortable clothing that you are able to move freely in. 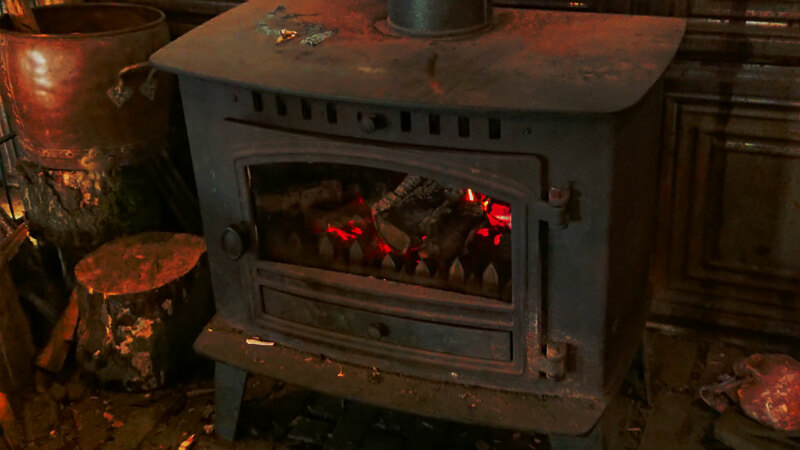 In terms of footwear - outdoor sensible footwear is advised such as walking boots, old trainers or even wellies. DO WE HAVE TO WEAR THE CRASH HELMET? Yes - all riders MUST wear a full helmet as provided - this is for your own protection and safety. We supply hygienic liners and helmets are all sized to suit the age range from 11years upwards. 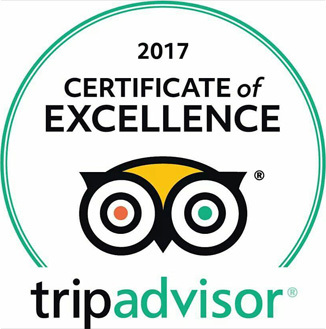 Click "Book Activity" below, or feel free to discuss and book your day with a member of our friendly Bookings team on 0121 323 1000. Full Payment will be required in advance. We are also able to "hold" sessions on a provisional basis - please call our Bookings team in order to do this. 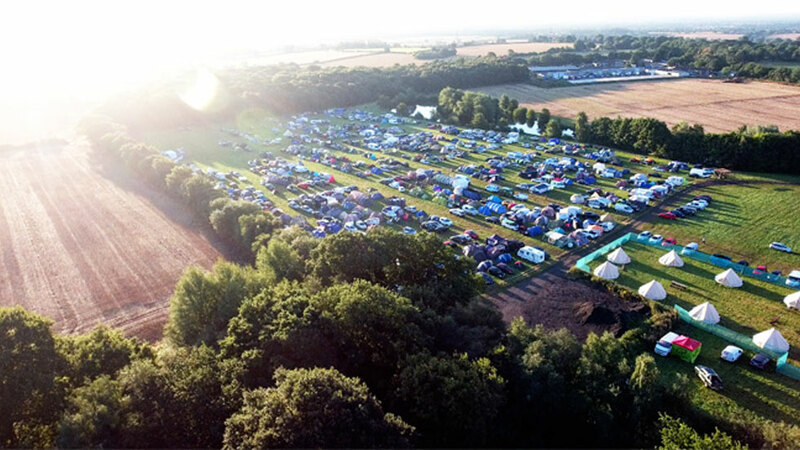 Huge Basecamp, with covered seating and log burning stove to keep the crowd toasty in the winter months. Vegetarian options are vegan friendly. Gourmet food menu options available. Jordan Allerton - Quad Trekking was awesome! 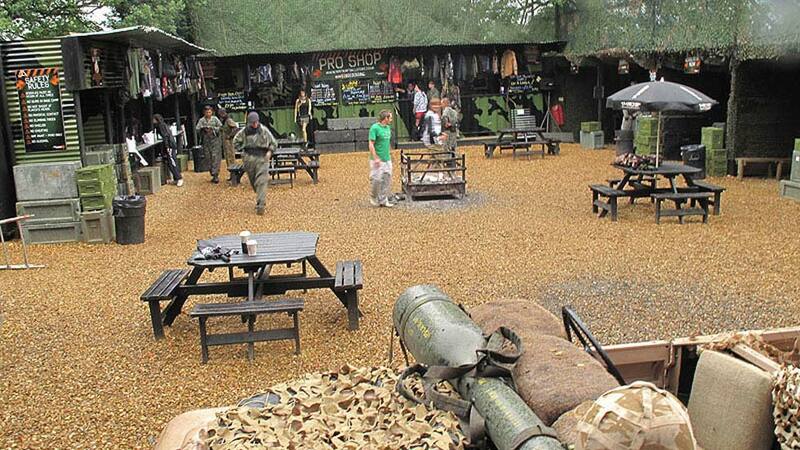 Looking for great outdoor activities? Click below.